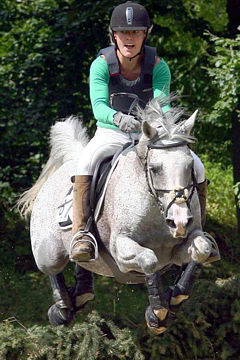 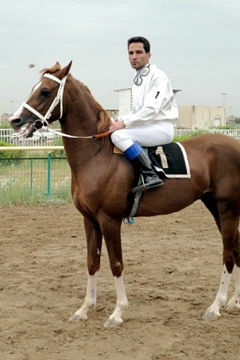 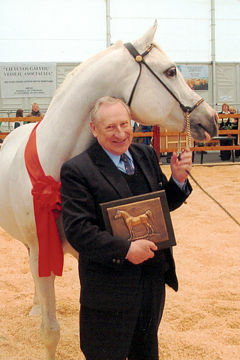 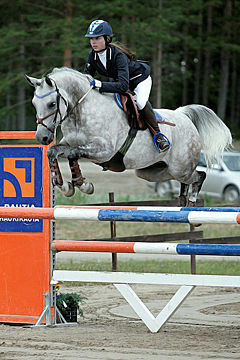 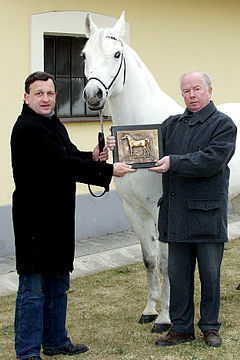 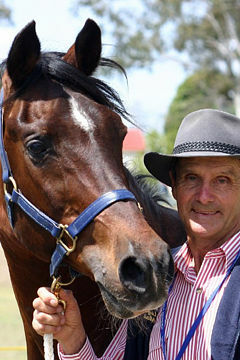 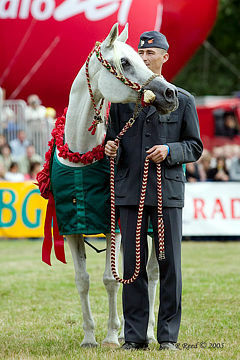 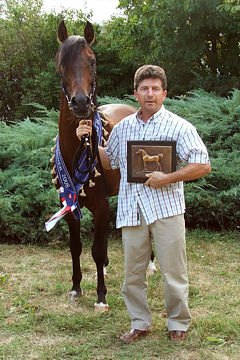 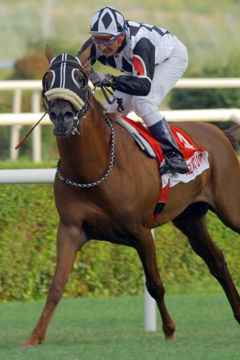 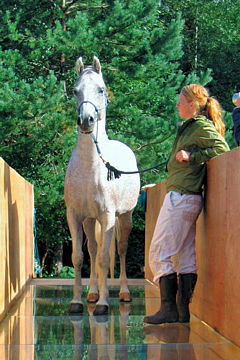 Owner and breeder: Mr. Dejan Kostadinović. 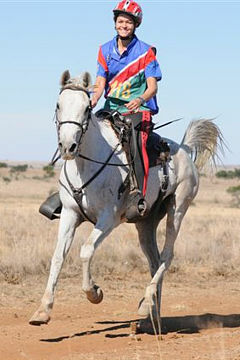 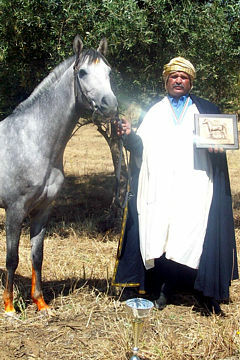 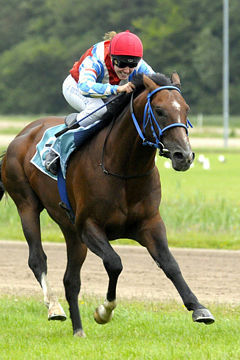 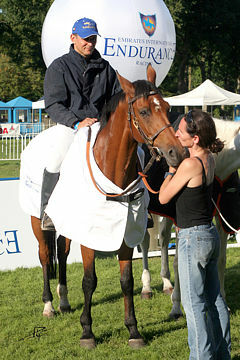 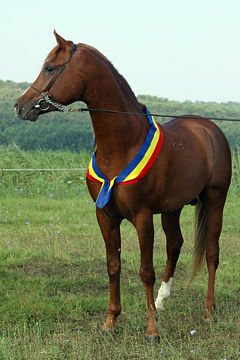 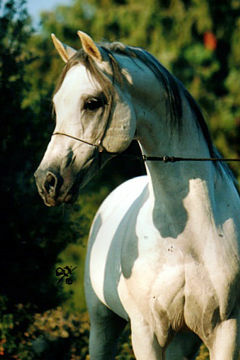 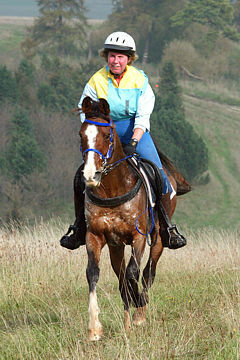 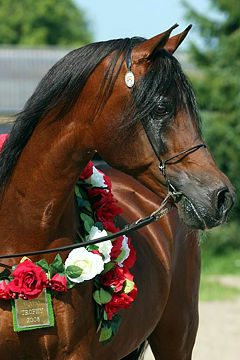 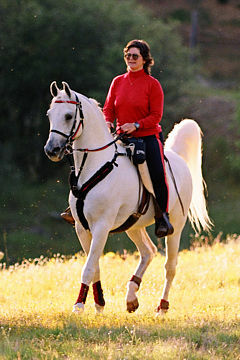 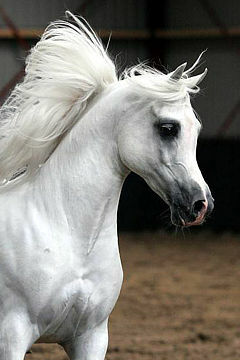 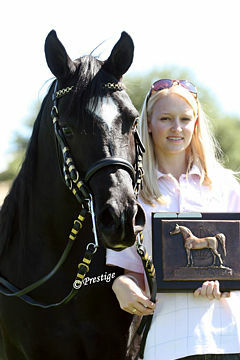 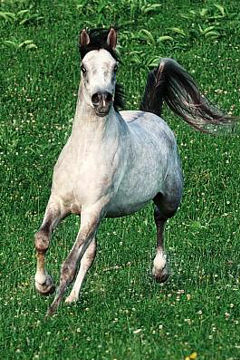 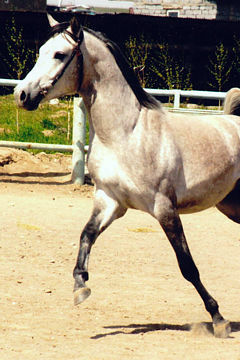 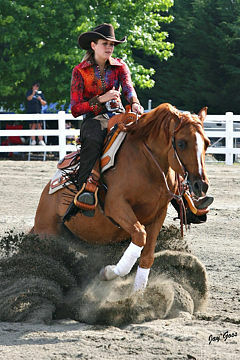 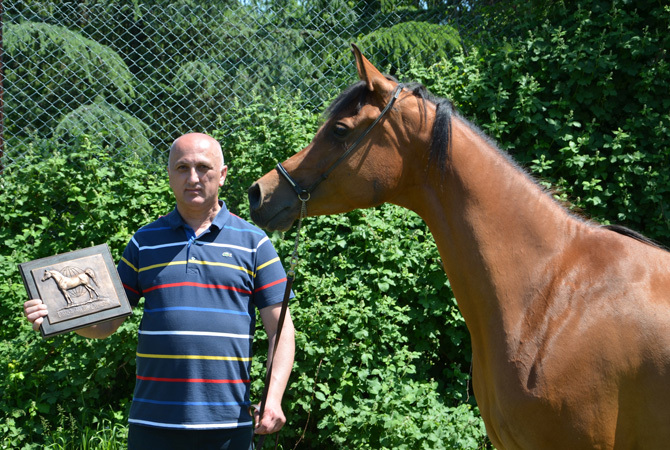 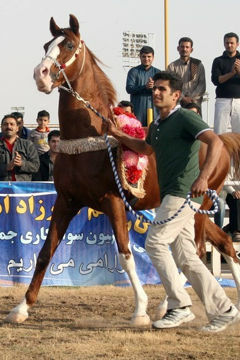 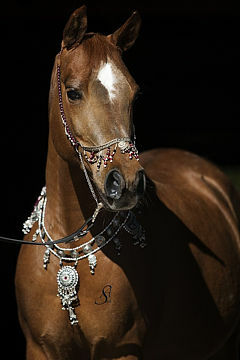 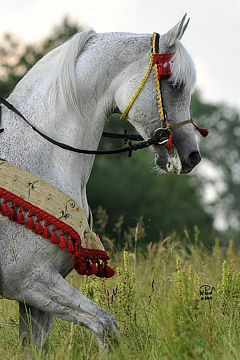 The Serbian Association for Purebred Arabian Horses is delighted to announce their first WAHO Trophy winner. 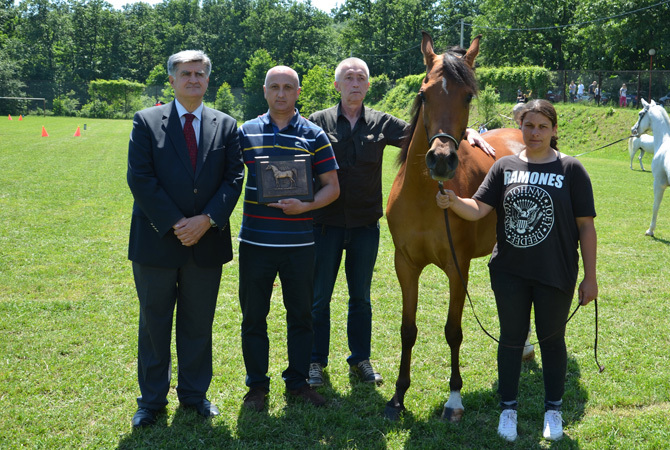 The Trophy goes to the young bay mare Athena K, imported in utero to Serbia, who was awarded “Elite” category by the judges at the first exhibition of Arabian horses which took place at a well attended Lipizzaner carriage driving competition in Serbia. 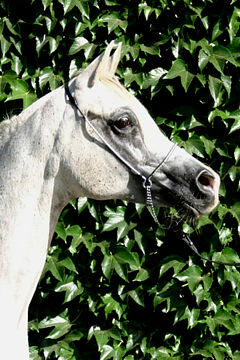 This was in recognition for her conformation, type and overall appearance, as well as for being the dam of a beautiful foal. 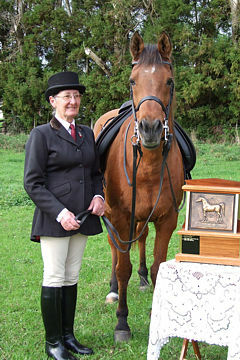 Therefore SAPAH has awarded the WAHO Trophy to Athena K.